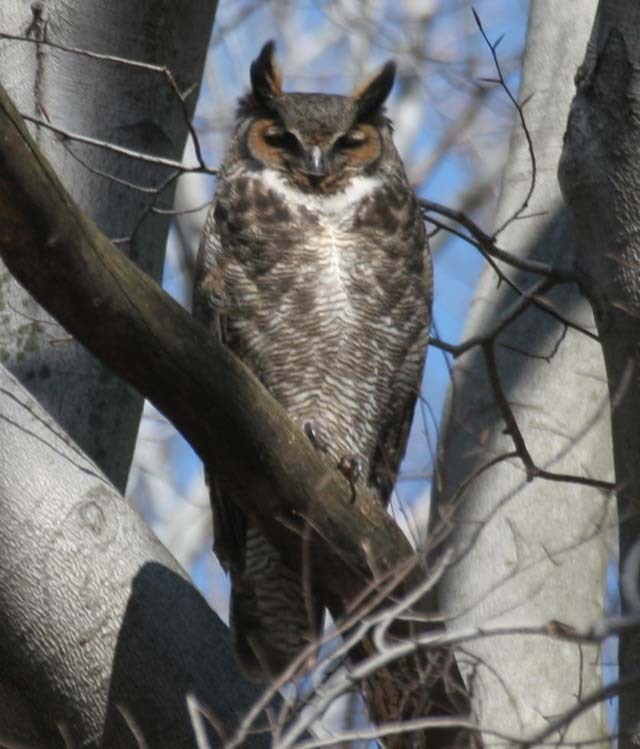 Great Horned Owl (Bubo virgianus). Forests. Breeder.